Meet at noon at the Nature Center to carpool/caravan OR at 1pm at the parking lot on the SW corner of route 7 and Rt. 601 (Blueridge Mountain Rd) in Bluemont, VA. 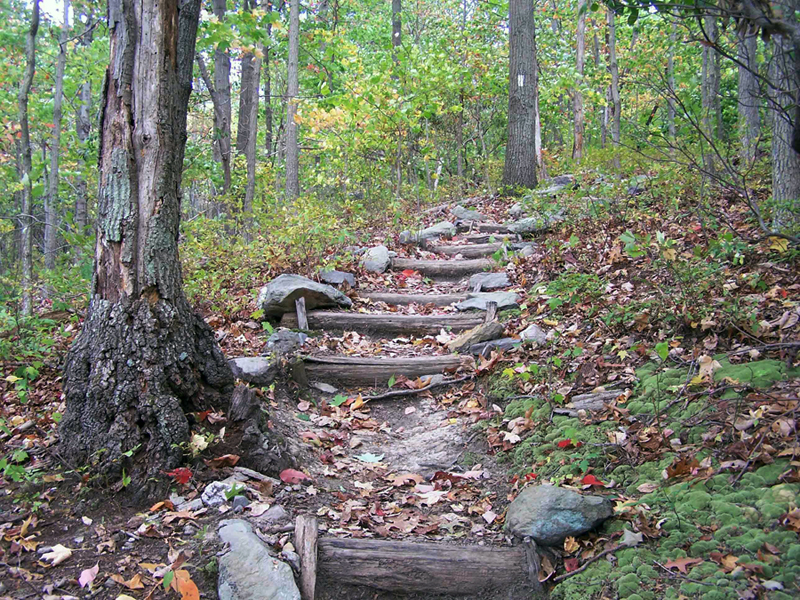 The hike up to the look-out spot by Bears Den is a bit steep, so sturdy hiking books are recommended, and trekking poles can be helpful. It is often colder and icier up on the trail than at home in Broadlands – dress for the weather! In the case of extreme weather hike may be postponed.